Happy Spring! I am writing to share my exciting news that I have 2 books released this spring. Both were written to entertain readers with engaging stories that inspire. 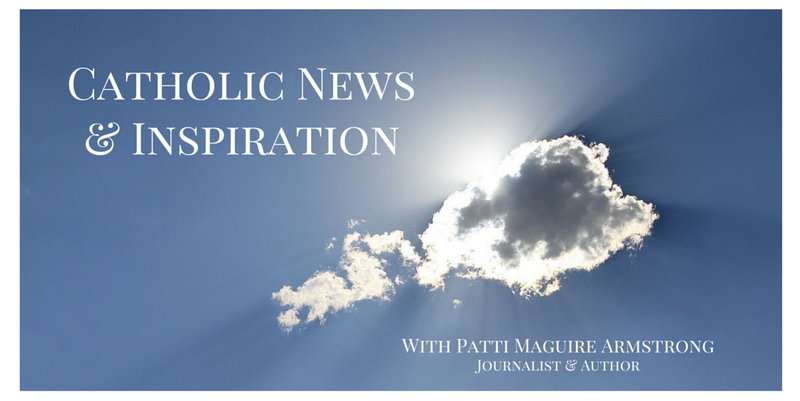 When I just wrote for secular publications, I thought religion was boring, My goal now, whether writing fiction or non-fiction, is to present faith in a real and an exciting way. Both books can be enjoyed by all denominations. 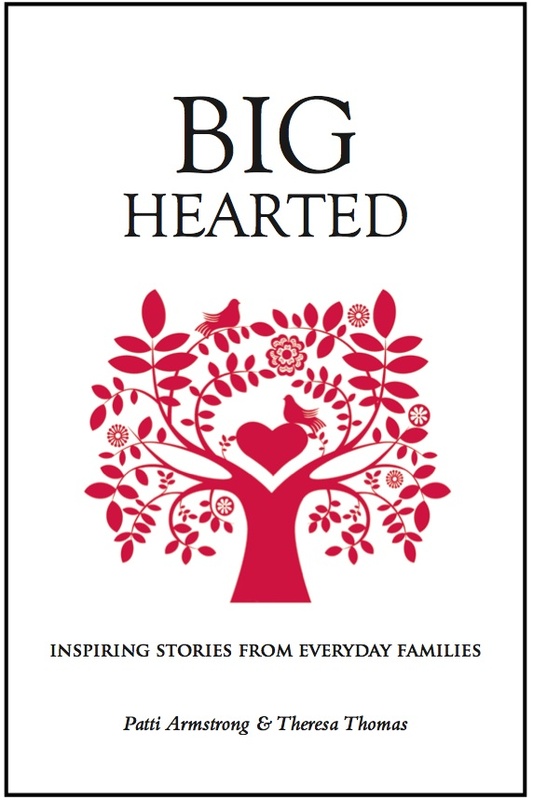 At a time when families are under attack in our culture, my co-author, Theresa Thomas and I have assembled a recipe for happy families in our book, Big Hearted: Inspiring Stories From Everyday Families. This collection of stories from across the U.S. and Australia, gives a personal glimpse into creating homes filled with love. 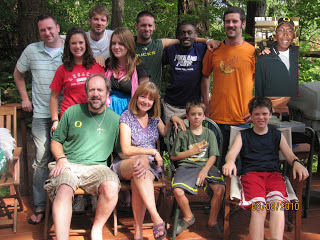 Theresa and I know first-hand of the struggles and the joys that come by way of the family. 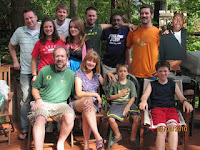 Theresa, a cancer survivor is the mother of nine and I have ten children, two of whom were AIDS orphans from Kenya. This book reveals some of the inner struggles and joys and even miracles that can happen through family love. * Two happy-ending stories of teenaged pregnancies. God cannot be outdone in generosity. The stories in these pages will show you how big hearted families experience this truth in a myriad of ways, sometimes miraculously. 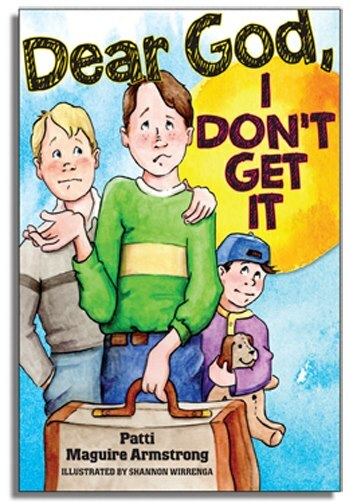 My second book Dear God, I Don't Get It --only $7.99-- with illustrator Shannon Wirrenga is a fun and exciting story of adventures in faith for kids (although even adults have given it glowing praise). It is planned to be the first in a series. What is the value of prayer if God does not give you what you are praying for? This question is pondered by Aaron, a 6th grader who faces a crisis in faith when his family moves. Aaron seeks God through disappointment and confusion as the new kid at school. When he shows kindness to an unlikely kid, Aaron risks losing his newfound friends. Will God be there to save him and his faltering faith? Dear God, I Don’t Get It is a glimpse into a growing relationship with God and coming to trust that he knows what is best for us. Kids don't usually read religion books, but through an entertaining story, religion is absorbed effortlessly. Consider both books as a way to celebrate your faith and share it with your loved ones. 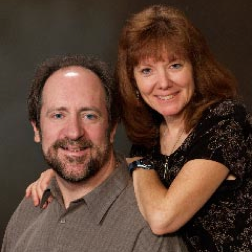 Keep in touch on Facebook: Dear God Books , Big Hearted Families.